The news comes off the back of Shell Ventures, the business unit tasked with identifying and investing in innovative energy businesses, participating in a €60 million (£52.6 million) financing round. Shell confirmed the investment in a statement and Brian Davis, vice president for energy solutions at Shell, hinted at the motivation behind the move. “This investment enables us to combine Shell’s power business activities with sonnen’s high quality, innovative products and business model to enhance our consumer energy offerings. This is in line with our strategy to partner with leading companies to deliver more and cleaner energy solutions to our customers,” he said. Earlier this year Shell completed its acquisition of First Utility, one of the Big Six energy supplier’s main challengers in the market. It has more than 825,000 customers, presenting Shell with an ideal pool of potential battery storage adopters should it wish to offer them a domestic battery solution. Shell would be following in the footsteps of other utilities should it wish to do so. 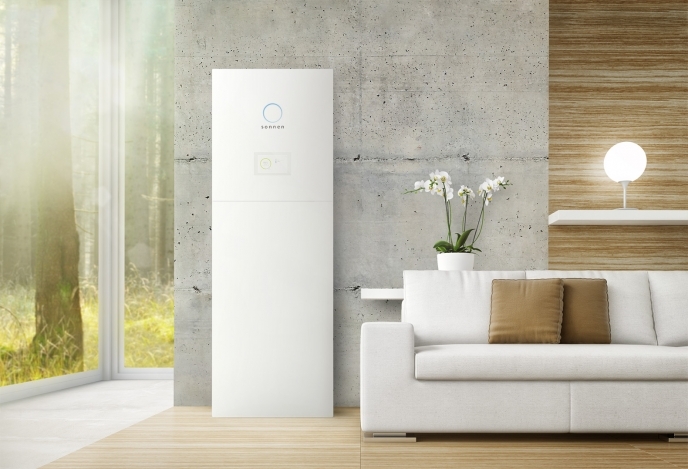 Both E.On and EDF have been offering domestic solar-plus-storage solutions to their customers for the best part of a year in the UK, and Ovo Energy has not been far behind them. Meanwhile, sonnen said that the investment was the trigger behind a “strategic cooperation agreement” between the two companies that will include integrated energy propositions, EV charging solutions and grid service provisions based on sonnen’s virtual battery pool system.